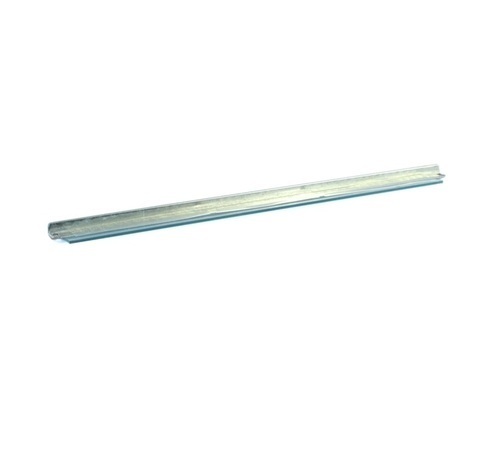 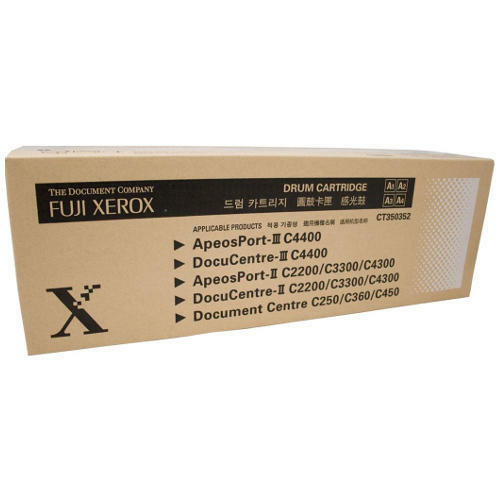 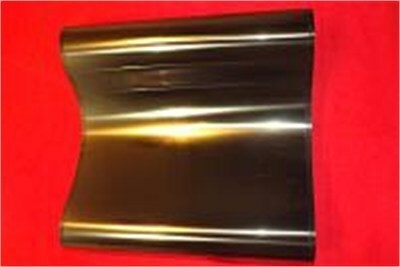 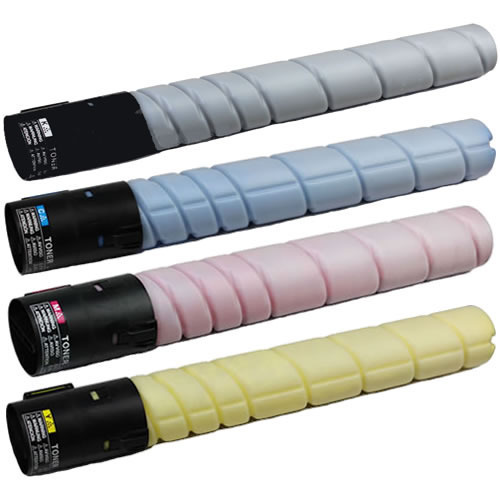 Leading Wholesale Distributor of e developer set, c 220 toner cartridge, drum blade, genuine corona assembly grid, c 450 developer set cmyk and konca minolata c 220 drum blade from Mumbai. 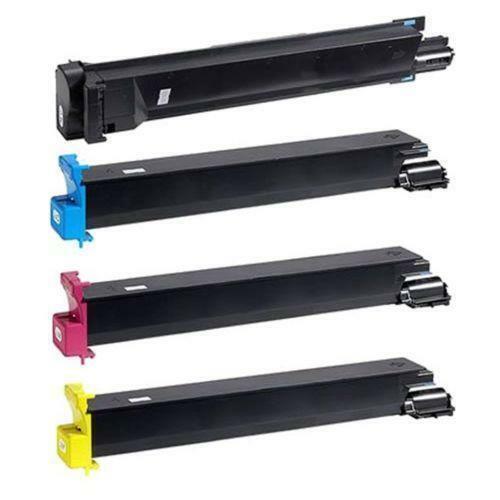 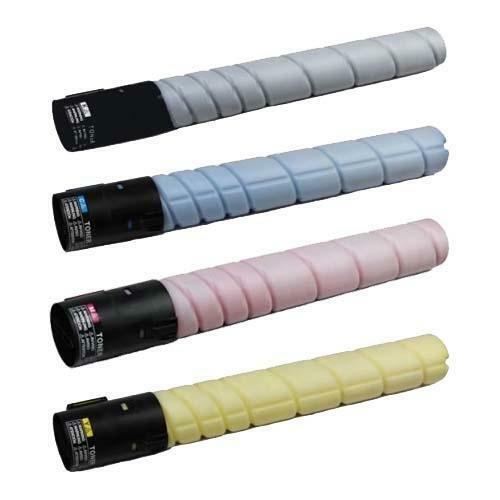 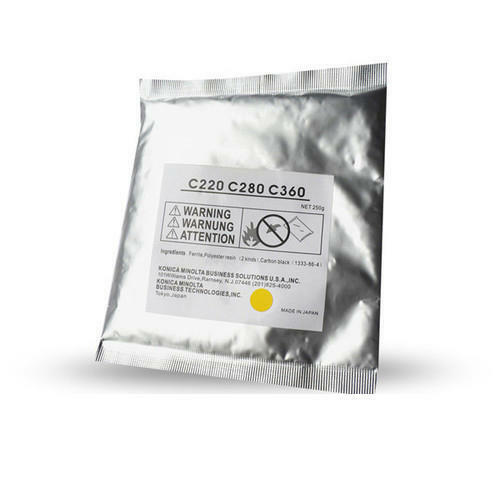 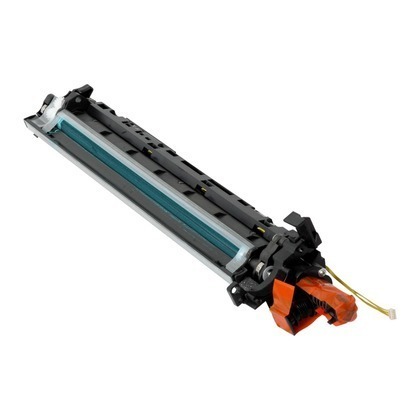 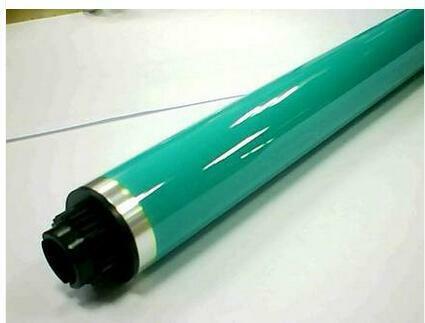 C 220 Toner Cartridge TN 321 Genuine Toner Cartridges TN 321 FOR C 220 (SET OF 4 PCS) (C,M,Y,K). 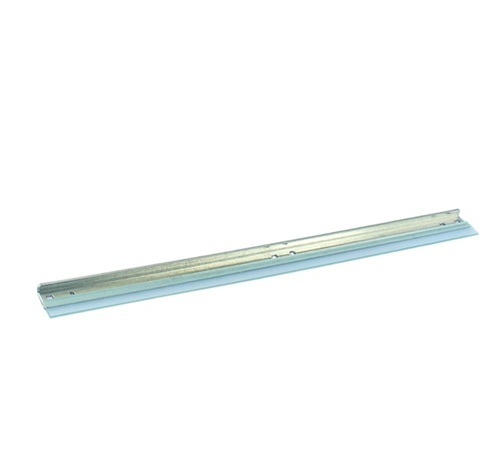 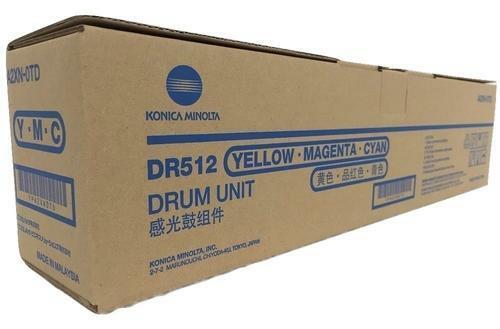 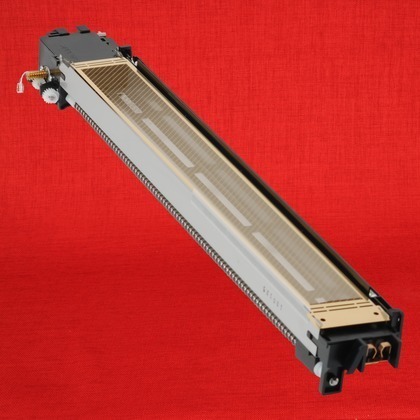 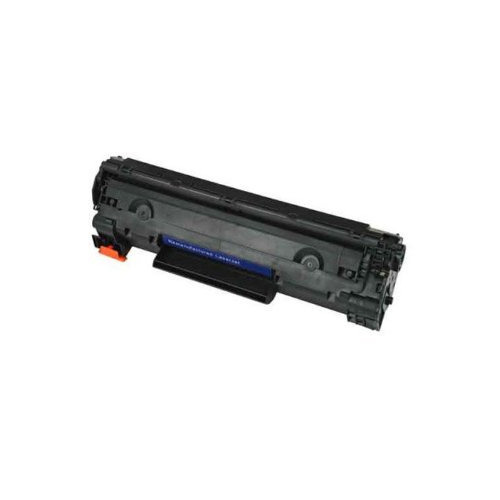 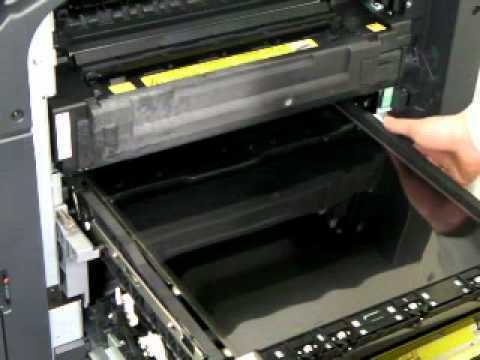 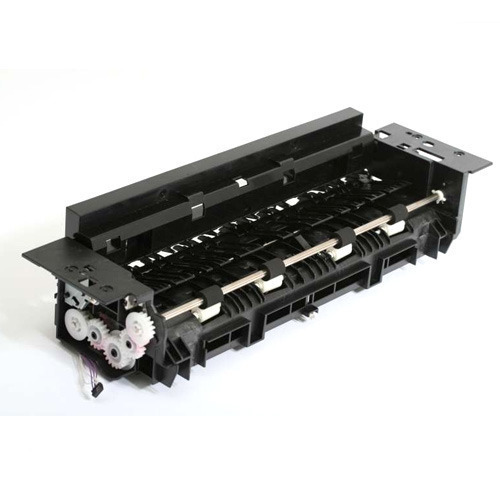 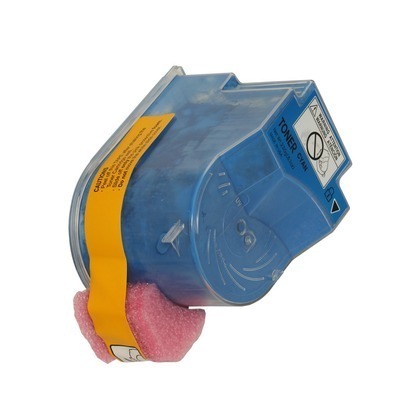 Looking for “Konica Minolata Spares & Toners”?